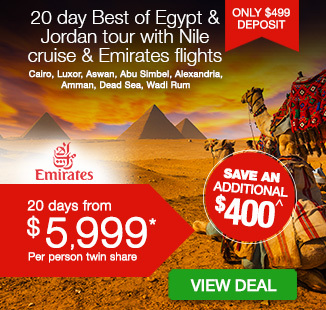 Including Emirates flights, transfers, all accommodation, delicious daily breakfast, in-depth sightseeing, and more. 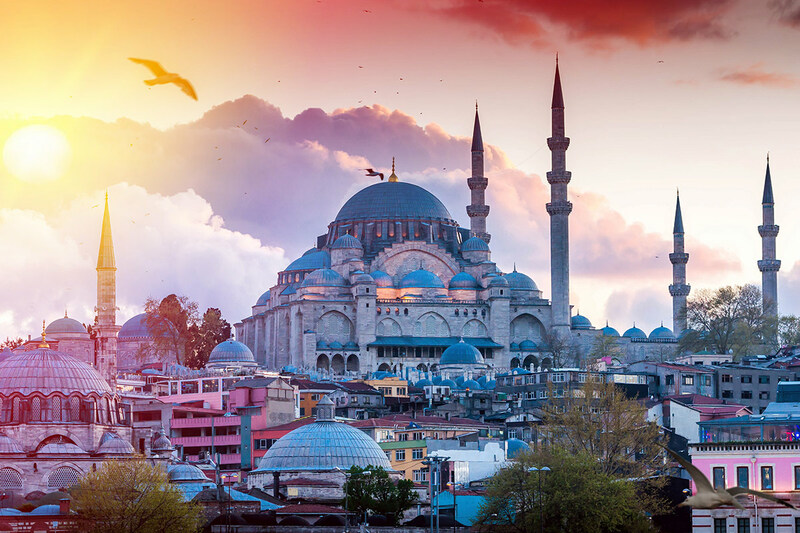 Admire the ancient ruins, stunning landscapes and beguiling history of Turkey as you take in the country’s top sights on a 15 day Majestic Turkey tour. 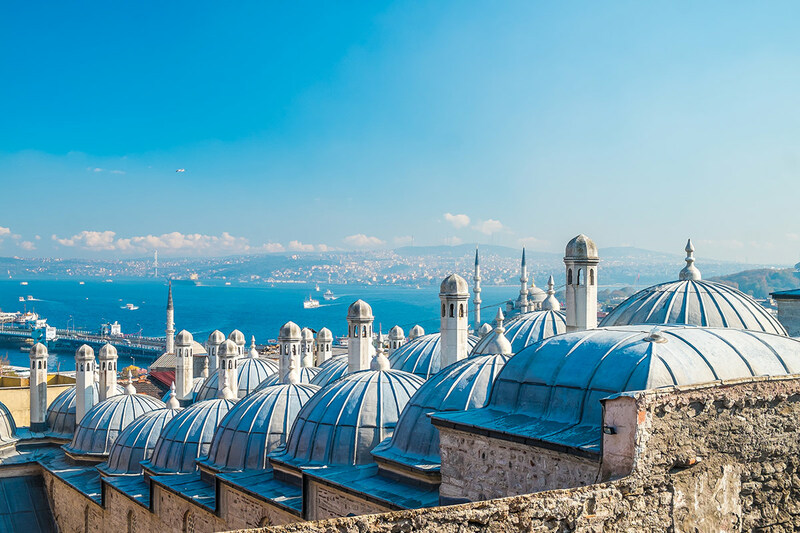 Istanbul is the only city of its kind, as it spans both the European and Asian continents. 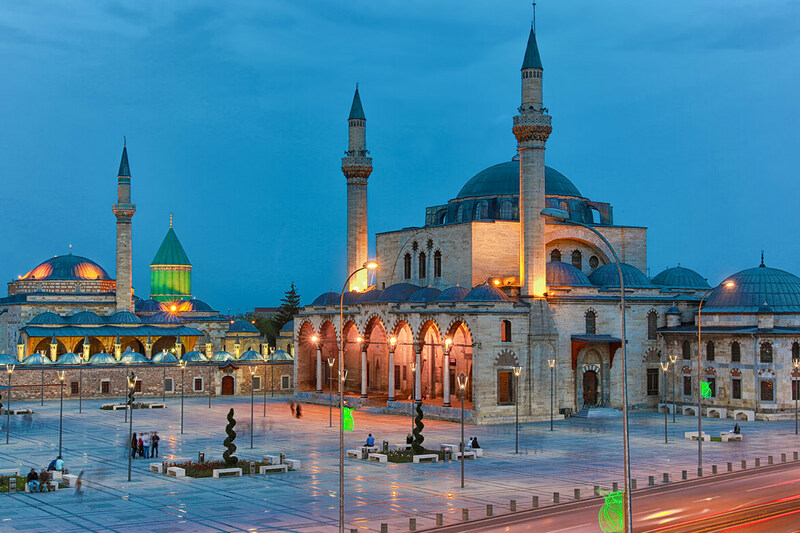 It is also the starting point for this trip and will quickly have you under its spell as you explore its melting-pot of vibrant markets, architectural powerhouses and magnificent mosques. Fly from Istanbul to Cappadocia, a region famed for its other-world good looks and sprinkling of so-called fairy chimneys. 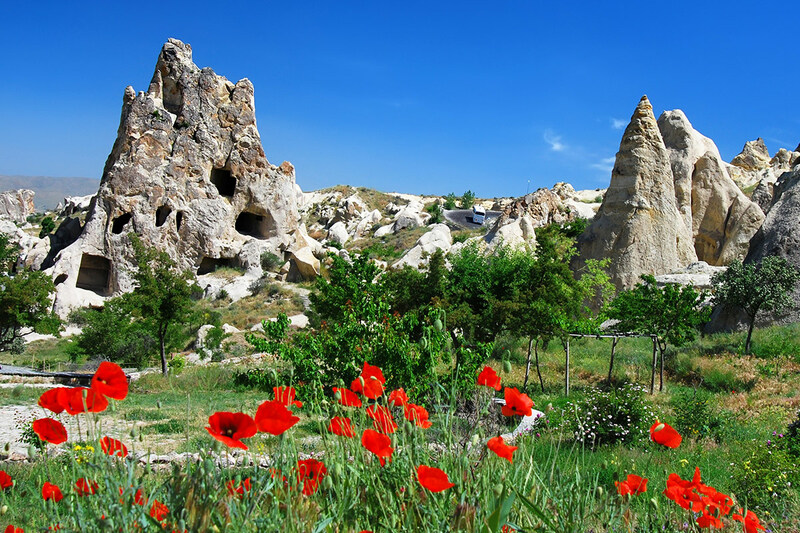 Explore an open-air museum and underground city while in Cappadocia. 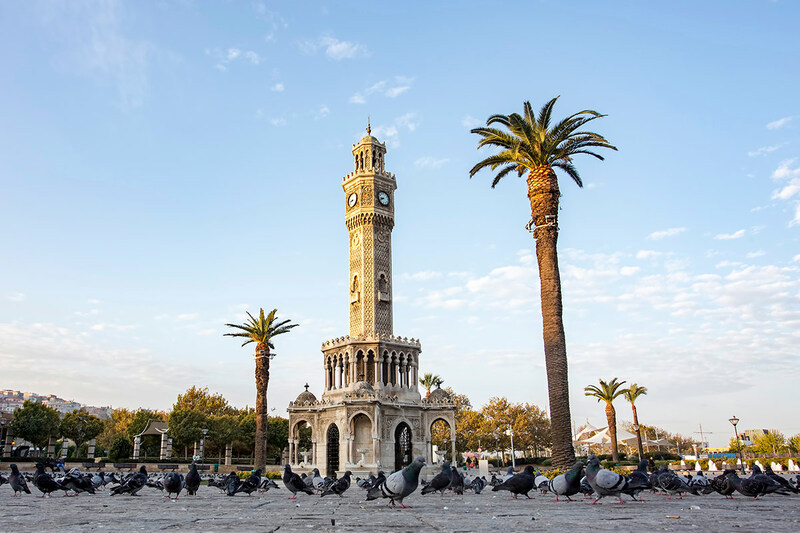 Your discovery of Turkey’s age-old treasures continues in Konya and the coast-perched town of Antalya. Tick off Hadrian’s Gate and the old Roman harbour before dipping a toe into the thermal waters of the pools at Pamukkale. 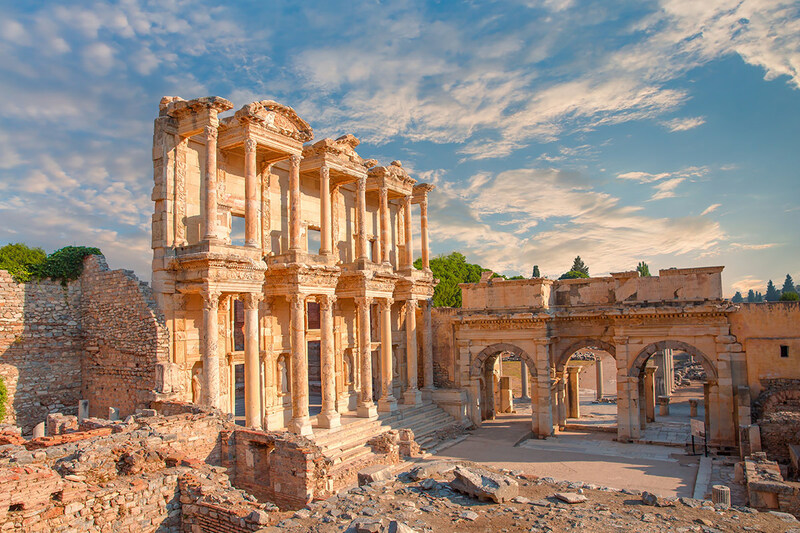 Delve further into Turkey’s heritage with trips to Izmir, Sardis and Ephesus. Sip local wines at a tasting in Sirince and learn about the tragic fate of Troy when you visit the archaeological site of this legendary city. Finally, hear about Turkey’s 20th-century history on a trip to the Gallipoli Peninsula and Anzac Cove in Canakkale. Head to the airport and fly out to Istanbul, Turkey. Please note some flight may depart one day later. Arrive in Turkey today! A transfer will meet you and take you to the hotel. Any spare time is at your leisure before you reconvene at the hotel at 6pm for a welcome meeting with your guide and fellow travellers. Located in the prominent Sultanahmet district, Dosso Dossi Hotels Old City is within walking distance of many historic sites and the ideal base from which to explore this historic city. Property facilities include a Turkish bath, sauna, and a fitness centre. Head out into Istanbul for your first full day of exploration. Learn about this city’s incredible history and be shown its labyrinth of winding back streets. Swing past Hagia Sophia and see the remains of the hippodrome. 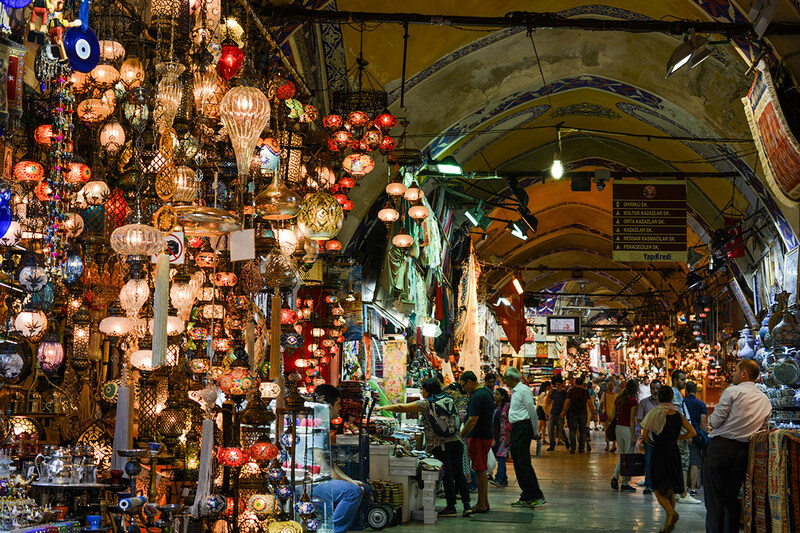 Continue to the Grand Bazaar, the famous market spanning more than 3000 stalls, before moving to the Suleymaniye Mosque. Feed your appetite for mouth-watering Turkish cuisine on this evening excursion. Additional cost applies. Skip the hassle of an all-day drive to Cappadocia; this tour sees you flying from Istanbul to Cappadocia, which means there is extra time to explore this captivating historical region. Your accommodation while in Cappadocia is an incredible stone hotel and you can settle into your room before your tour leader takes you out for a local lunch. Afterwards, there is time to see the Goreme Open-Air Museum and Avanos. In the town of Ortahisar; which means ‘middle fortress’ as a reference to its towering volcanic rock formation, Exedra Cappadocia recovers the history of the ancient culture buried deep within the soils of Cappadocia. Put on your walking shoes and set out for a morning stroll to Kizilcukur, one of the region’s beautiful valleys. Expect to see the famous fairy chimneys, as well as other rock formations and cave chapels along the way. The tour leader guides an excursion into Kaymakli Underground City around noon. This complex is one of the best preserved underground cities in Cappadocia and is UNESCO World Heritage Site. The rest of the day is at your leisure. 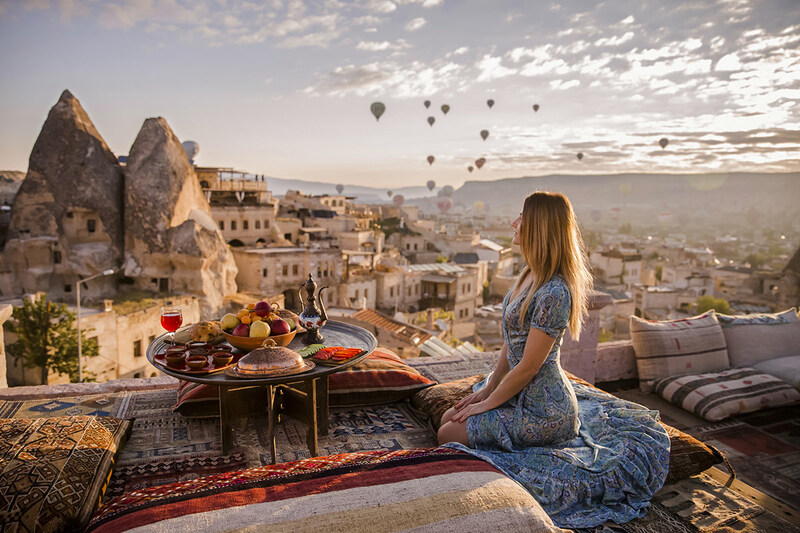 Set an early alarm and clamber into the basket of a hot air balloon to soar above the Cappadocia landscape as the sun rises. Please note that this activity can only be booked locally and is subject to availability. Additional cost applies. Journey to Konya this morning. You will have the chance to freshen up on arrival before lunch is served. It is then onto Mevlana Museum, the mausoleum of a Persian Sufi mystic known as Mevlana or Rumi. It was also the once-lodge of the whirling dervishes. Tonight, join your tour leader to sample local cuisine. This elegant hotel enjoys a charming design. The guest rooms have been designed with functionality and modernity in mind, ideal for the discerned traveller. 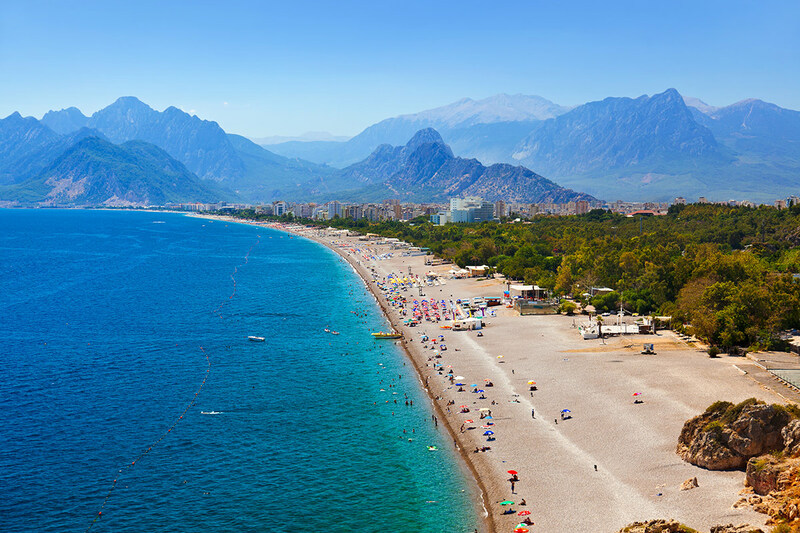 The tour continues towards Antalya today; a destination reached via a scenic drive along the beautiful coast. 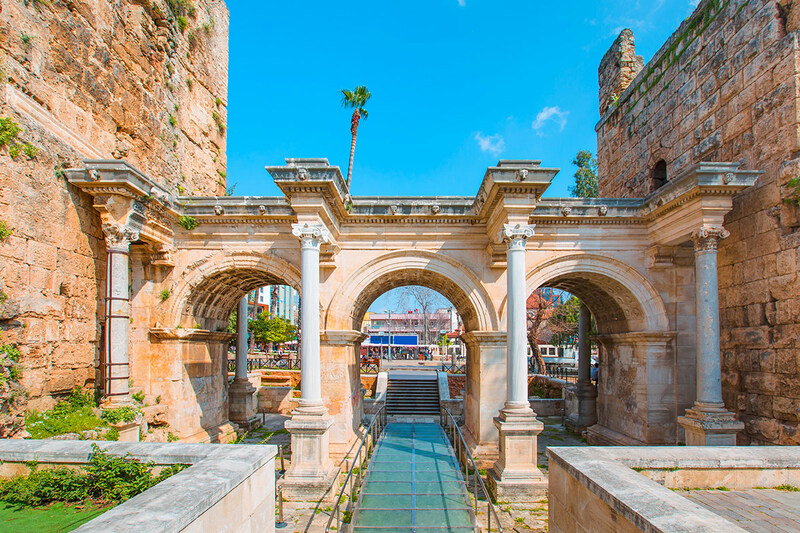 Following your arrival in Antalya and a stop for lunch, there is an afternoon walk to see Hadrian’s Gate and the old Roman Harbour. Strategically located, you are surrounded by the beautiful scene of the Toros Mountains, Kaleici and the Marina. The garden area with its tranquil ambience presents an ideal spot to replenish your energy levels. You have the whole day as free time to explore as you like. There is a transfer to Pamukkale after breakfast. Take lunch at the hotel upon arrival and then venture to Hierapolis. 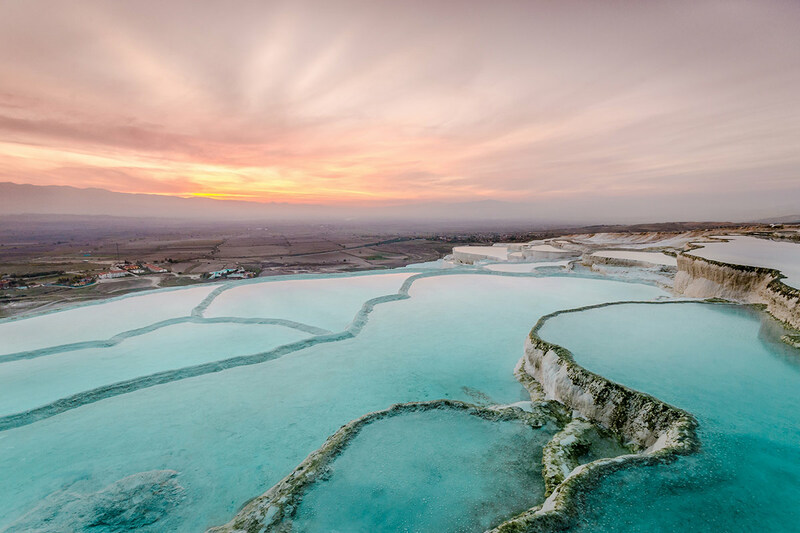 Recognisable thanks to its almost blindingly-white travertine terraces, each stacked with water pools, Pamukkale is touted as the most-visited tourist site in Turkey. It is little surprise once you see this geological phenomenon, whose name translates to ‘cotton castle’ in English, for yourself. A luxury accommodation with spa and thermal facilities, Hierapark has welcomed guests in Pamukkale since 2017, proudly representing one of the newest additions in the area. There is a stop at Sardis en route to Izmir. 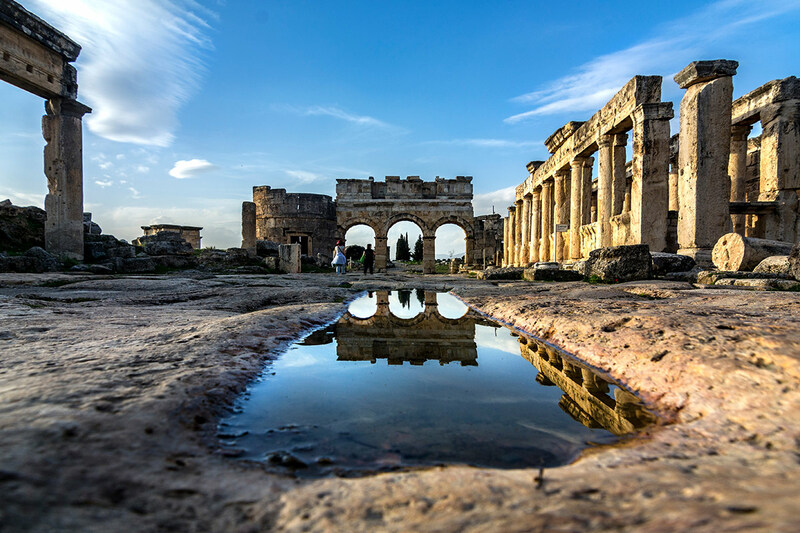 In its former life, Sardis was an important ancient city thanks to its strategic location. Once in Izmir, your tour leader takes the group out on an orientation walk before a delicious seafood dinner. Located in Izmir city centre, this property offers all the required amenities for a pleasant stay, such as open buffet breakfast, free WIFI and air conditioning throughout. The sightseeing agenda this morning takes the group to Ephesus, an ancient city that was one of the dozen metropolis that made up the Ionian League. Lunch is served near the Cave of the Seven Sleepers before an excursion to the Ephesus Archaeological Museum. Look out for the museum’s statue of Artemis. Seek out Sirince where you can indulge with a tasting of local wine and then head to Selcuk for tonight’s dinner. Return to Izmir afterwards. Drive to the Pergamon site today and learn about some of its monument remains and ruins, including its Altar. 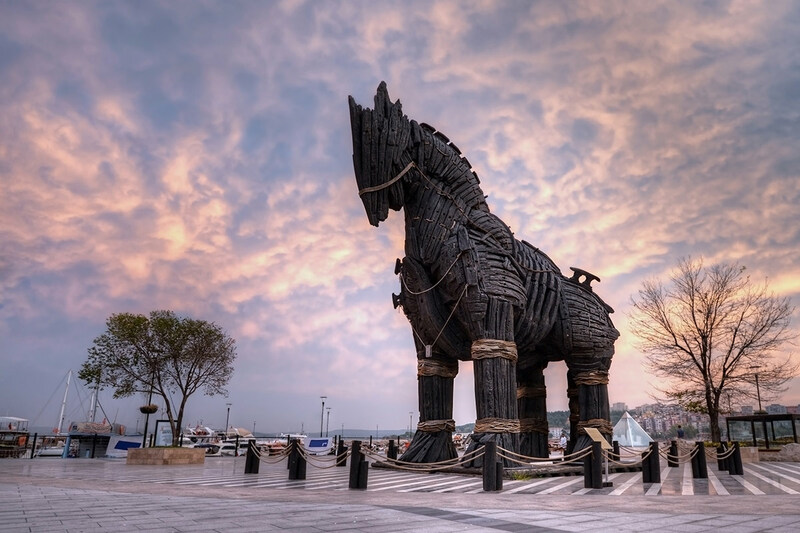 The tour then travels to Troy, the mythical city best known for its involvement – and a certain wooden horse – with the Greeks during the Bronze Age. Finish the day with an orientation tour of Canakkale. Surrounded by shops and dining options, this relaxed hotel on a bustling city street is in the perfect position for a convenient stroll along the main roads. Before making its final stop in Istanbul, the group heads to the Gallipoli Peninsula. 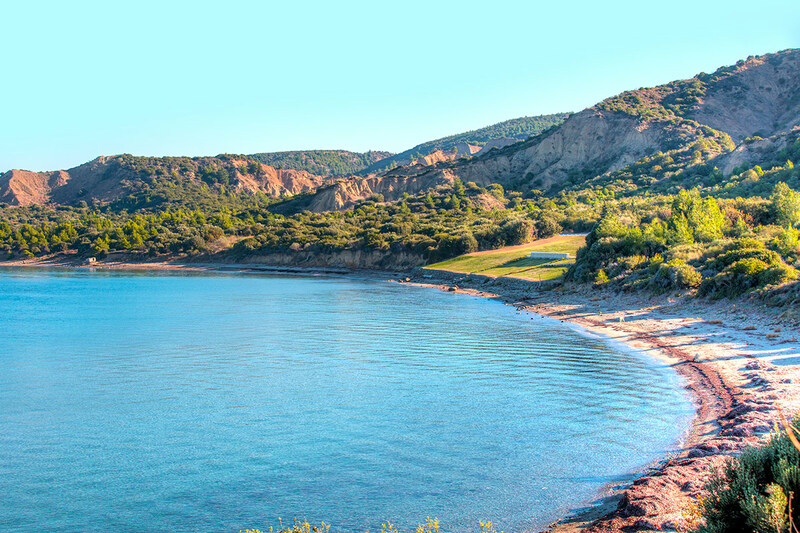 Visit the beach and cemetery at Anzac Cove and head up the hill to the Lone Pine and Chunuk Bair memorials. There is also opportunity to see the sites of the battlefields. Make the drive back to Istanbul and arrive in the city in the late afternoon or early evening. There is a farewell dinner. Your time in Turkey has come to an end and a transfer takes you to the airport for you to catch your flight back to Australia. All optional tours must be booked and paid for on tour. Your tour leader will be happy to accommodate your request. *Entrance fee only, please speak to your tour leader for transportation and local guides if required. Surcharges may apply to some dates, please see the availability calendar for more details. 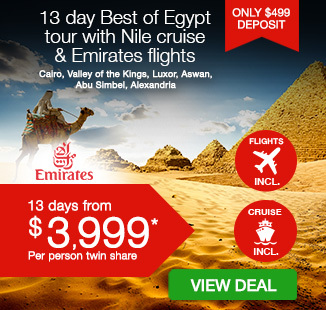 Including 15kg checked baggage per passenger (actual limit is subject to change according to airline policy).